Hmmm? What are you up to, Capcom? The company's official UK account has posted a short teaser video over on Twitter, stating that there'll be a "special announcement" coming our way tomorrow (that's the 16th April). 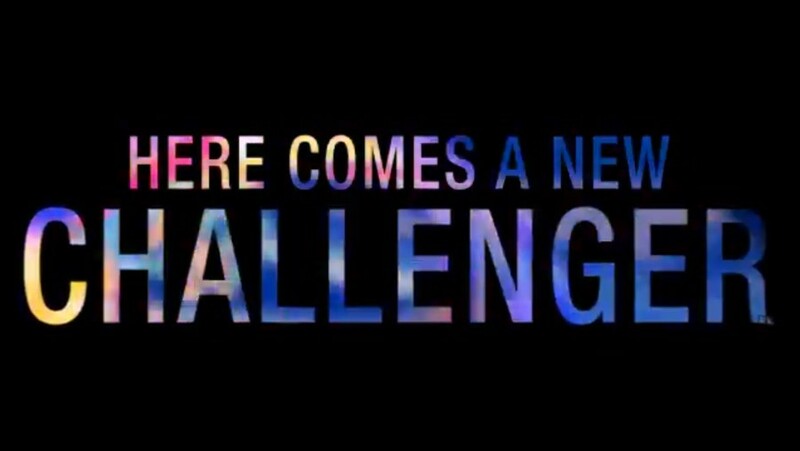 At first glance, a phrase like "here comes a new challenger" immediately makes you think of fighting games, and titles like Street Fighter and Marvel vs. Capcom appear in the video, but they're joined by various other Capcom properties, which throws that fighting game theory into question. It could well be that this is nothing too exciting -- maybe Capcom's just going to reveal a new retro collection, or something along those lines. It's worth noting that at the end of the teaser, there are trademarks for Alien, Predator, Alien vs. Predator, and Koch Media. Capcom released an Alien vs. Predator arcade title back in the day, so make of that what you will. Any guesses as to what this might be? Throw out a hopeful hadouken in the comments section below. Update: According to our pals over at Nintendo Life, this is actually a tease for a plug-and-play arcade stick for up to two players. It'll have a bunch of old Capcom arcade games built into it. So yeah, nothing to do with PlayStation, sadly! Isn’t it a new Darkstalkers? Alien/Predator would fit in that too. Looks like a tease for another arcade collection from Capcom. Whether Alien and Predator orother older fighting games its nice to see Capcom digging into there back catalogue. Hmm, probably just an arcade collection. Which I am perfectly ok with. If its old capcom side scrollers, im in.. Updated with vital new info. @ShogunRok yeah I saw that on NL. It’s like I’m excited for it but yet bummed at the same time. I just want a dino crisis remake using the resi 2 remake engine! @playstation1995 I will most definitely take that without question! just seen what it is! 200 notes for 16 FBA games and a dual stick set up! Is Capcom Teasing a Resident Evil 3 Remake?